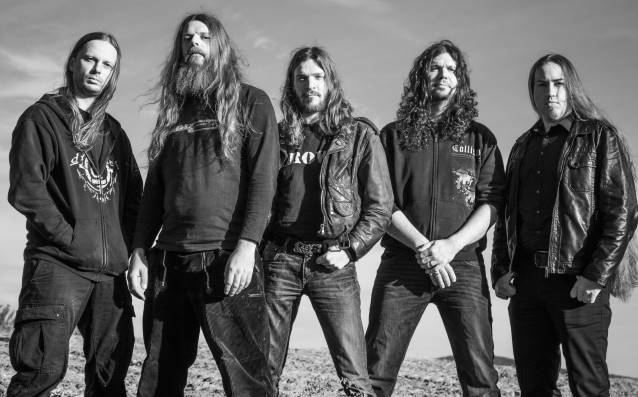 German death metallers DISBELIEF have announced the addition of drummer Sandro "Drumster" Schulze and guitarist David "Dave" Renner (PAINFUL) to the group's ranks. The band's new lineup will perform on November 16 at AKK in Karlsruhe, Germany. DISBELIEF in July parted ways with guitarist Wolfgang Rothbauer for "organizational reasons." DISBELIEF is working on a new studio album with the working title "Full Of Terrors" for a 2014 release via Massacre Records.